Aston Villa want to sign Romaine Sawyers from Brentford and reunite Dean Smith with his former player, Sky Sports News understands. Smith is believed to be keen on working with the 27-year-old for a third time, at Villa Park, having taken him to Griffin Park from Walsall in 2016. 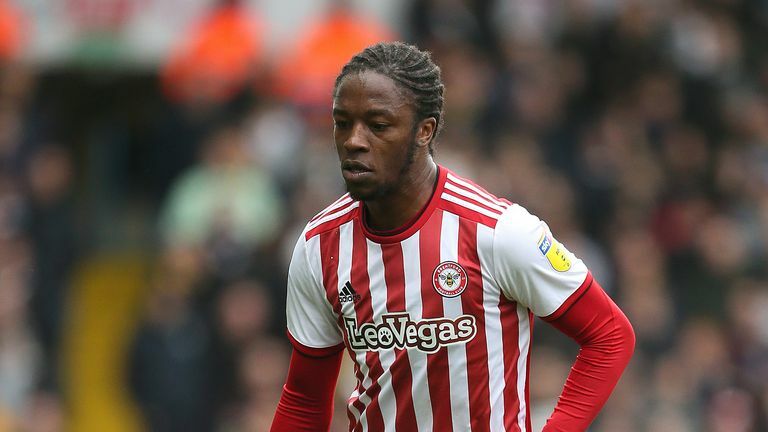 West Midlands rivals West Brom showed interest in Sawyers last summer and the attacking midfielder, who has 18 months left to run on his Bees contract, is believed to still be on their list of targets. Brentford have struggled since Smith, who was a contender for the West Brom job before it was given to Darren Moore, left to manage Villa - the club he supported as a boy. And Smith reportedly has an interest in another of his former players for January - the centre-back Yoann Barbet, who is one of a number of Brentford players out of contract in June 2019. Josh McEachran, who is stalling on new terms, is another as well as Lewis Macleod, who has rejected his latest offer, Alan Judge and Moses Odubajo.